The Tennessee QSO Party runs from 1800z Sunday, September 1 until 0300z Monday, September 2, 2013 ( 1PM to 10PM Central Daylight Time ). Several mobile stations will be roaming the hills and dales, the mountains and valleys, and the plains of Tennessee handing out counties. See Mobile Routes and Counties Active. 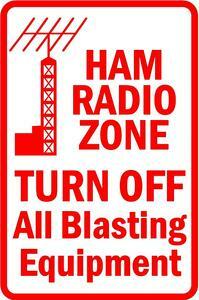 Also, station K4TCG will be on the air for bonus points on all bands and modes. Party on! This entry was posted in Announcements, TNQP2013. Bookmark the permalink.